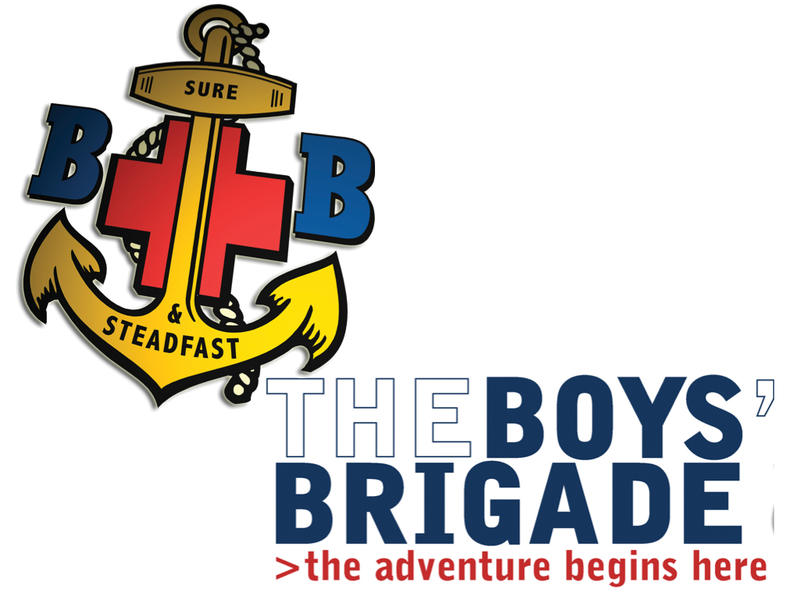 The object of the Boys' Brigade is "the advancement of Christ's Kingdom amongst boys and the promotion of habits of obedience, reverence, discipline, self respect and all that tends towards true Christian manliness." In Ballysillan we have a varied program of activities connected to the object of the Boys' Brigade including sports, arts, crafts, music, award schemes, games, educational activities, residential weekends, outings and trips. We aim to provide a positive and friendly church based environment, with a sense of belonging and friendship. Tuesdays at 6.45pm in the McCullough Hall for Primary school age P2, P3 & P4. Tuesday at 6.30pm to 8.00pm in the Gailey Hall for Primary school age P5, P6 & P7. Tuesdays at 8.00pm in the Gailey Hall for Secondary school age.